There’s more to a fitness center than machines and sweat. 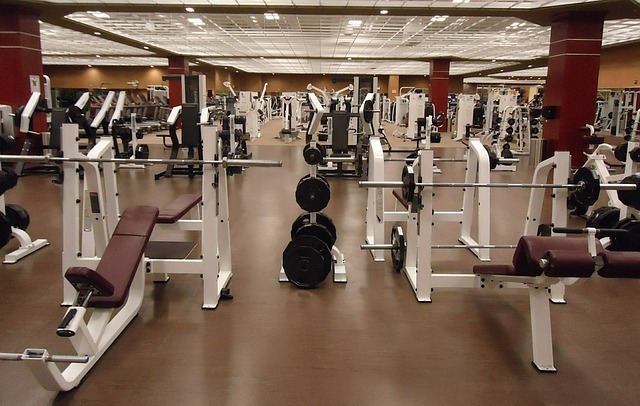 Running a successful gym requires strategic planning and a keen sense of the market. Getting and staying in shape is becoming a priority among more and more people, but the challenge lies in making time for it. That’s something aspiring gym owners need to consider before entering the glamorous world of profiting from other people’s desire to sweat. It isn’t enough to build a gym and hope that clients would come. You must find ways to help people overcome excuses that keep them from getting fit. Address these concerns, and you’re on your way to success, according to Joana Piñon, co-owner of 360 Fitness Club, a circuit training and fitness facility with branches in Makati City and Pasig City. In 2010, Piñon and her college classmates put up 360 as an alternative to the traditional gear-heavy gym setup. Piñon stresses that in this business, a spirit of friendly accommodation and honest practicality are key factors to success. Here are other important issues a would be gym owner should consider, according to Piñon. FINANCING: For a modest setup—called a “boutique gym”—expect to shell out around P3 million to P5 million. You’ll need a bigger amount if you’re eyeing a large warehouse-sized operation on the scale of big franchises. Approximately 25 percent your funds will be used for buying equipment, while another quarter will go to staffing needs and developing services you intend to offer. The rest of the money should see you through about three months of operation. EQUIPMENT: A gym like 360, which focuses on circuit-training exercises, makes use of lighter equipment like weights, suspension trainers and medicine balls. Gyms that specialize in high-intensity strengthening exercises usually go for heavy machinery. Whatever you choose, quality should come first, though that doesn’t necessarily mean branded gear, Piñon advises. “There’s not much difference between branded and unbranded when it comes to medicine balls, for example. But there are some unbranded items that break easily,” says Piñon. PERSONNEL: You’ll need a receptionist and a few other people to take charge of sales and administrative tasks. You also have to hire some trainers and coaches: they’re there not just to watch over customers, but to help you tailor effective programs for them. 360 Fitness has about five coaches, and Piñon says they only select graduates in fitness science and physical education. It’s not manpower that determines the quality of your gym, but the quality of service you offer, she stresses.